G Doherty, McDermott, Barry, Jarvis, B Doherty; Schubert, Monaghan (Daniels 85), McEneff, Curtis; McNamee, Kennedy (Farren 63). O'Malley, Barker, Peers, Feely, Bermingham; C Byrne, Desmond, Markey, K Byrne (O'Hanlon 79), Dennehy; Verdon (Kelly HT). 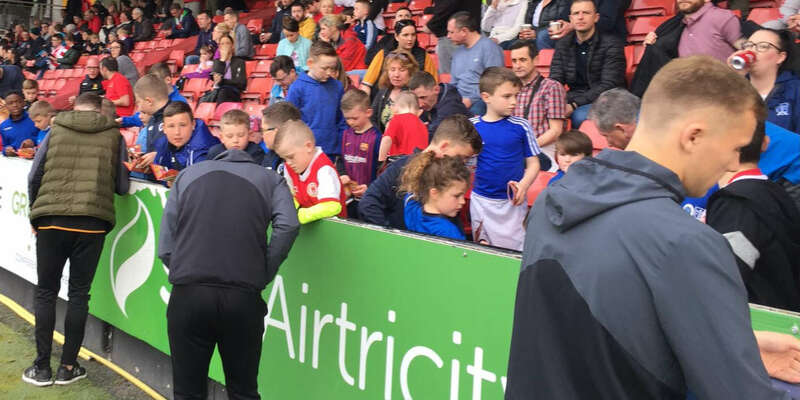 An inspired goalkeeping display from Conor O'Malley earned St Patrick's Athletic a much sought after point at Derry City. The young keeper made a save after save, particularly in the first half to keep City out, but Aaron McEneff's late strike was enough for the home side to deservedly get at least a share of the spoils. City were dealt two injury blows prior to kick-off with both Nathan Boyle and Nicky Low picking up groin problems in the warm-up and they were replaced by Aaron McEneff and Mikhail Kennedy. 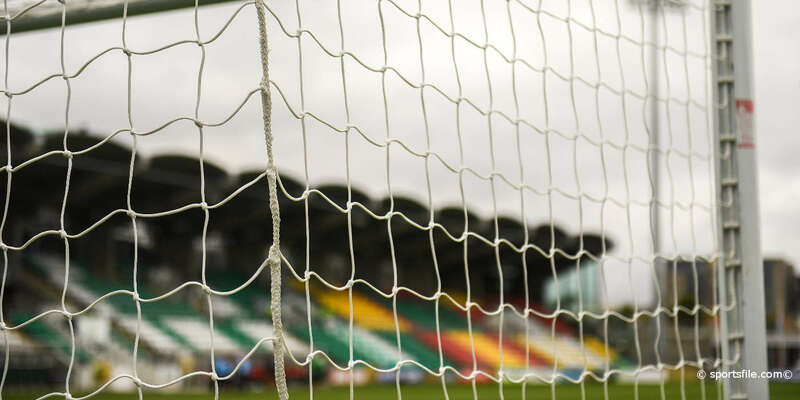 That man McEneff went close on eight minutes as his long range strike was parried away by O'Malley, who made the first of a number of top draw saves. St Pat's took the lead somewhat against the run of play on 21 minutes. as Conan Byrne found his namesake Kurtis, who broke in behind the City defence before nut-megging the out-rushing Gerard Doherty. 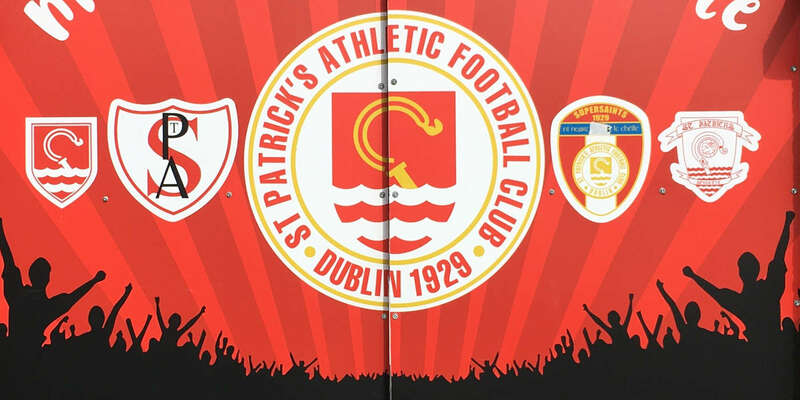 Then it was the O'Malley versus City show as the young St Pat's keeper denied Harry Monaghan, Ben Doherty and Kennedy, before the home side deservedly levelled matters on 39 minutes. Striker Ronan Curtis cut in from the left before seeing his curling effort flash past O'Mailey and into the bottom right hand corner. In a much more even second half it was St Pat's who regained the lead on 69 minutes in super fashion as Conan Byrne's sublime chip from the right hand edge of the box, sailed over Doherty. City levelled things for a second time this time McEneff made no mistake blasted home from just inside the box, after Conor McDermott's lay-off created the chance.